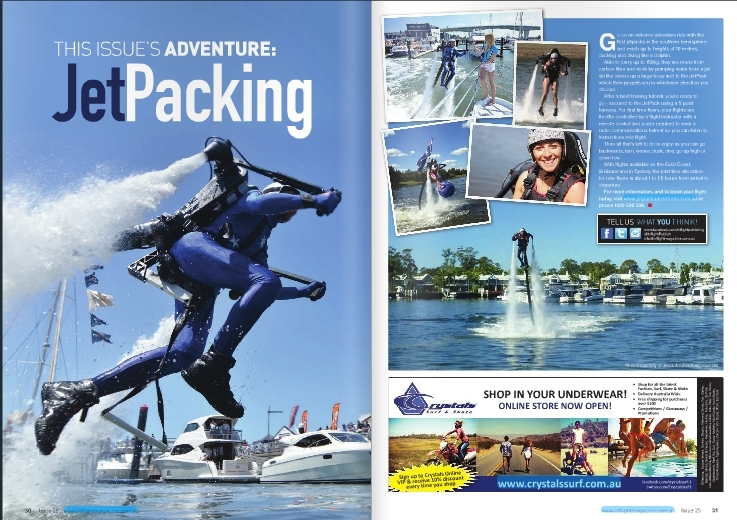 The boys from the popular TV show Sydney Weekender visited the Sydney Jetpack centre at Penrith to see what all the fuss was about. 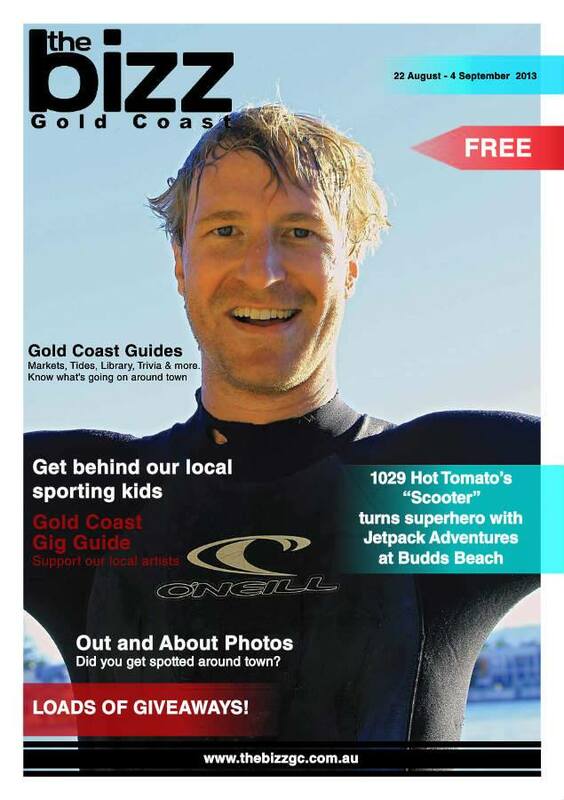 checkout the behind the scenes footage here. The guys from the Riff and another Bucket list item. Courtesy of Foxtels V channel. 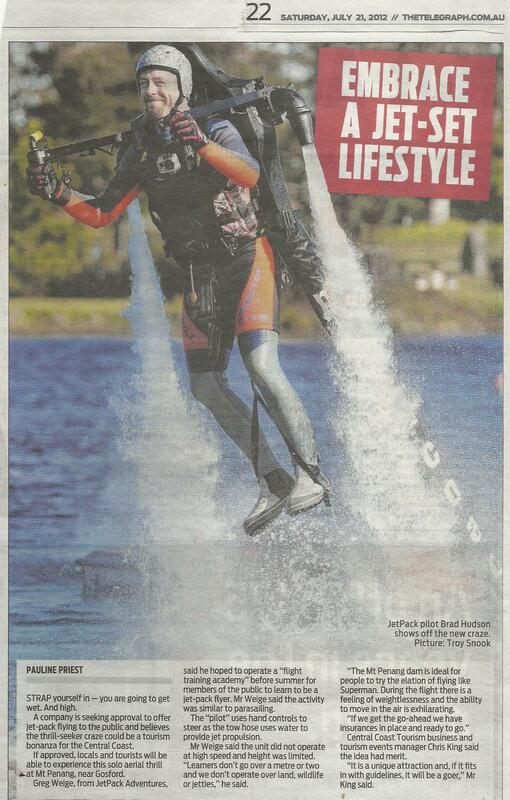 Jetpack Adventures Australia were proud to be asked to supply a Jetpack stunt for their GEEK WEEK Promotion airing in cinemas and Tv across Europe and the USA. WITH ANOTHER 2 MILLION HITS ON THE YOUTUBE VIDEO. 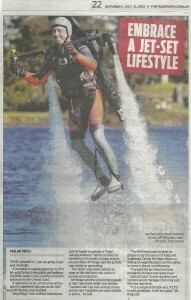 A special for the Channel ten hit series “The Living Room featuring the Jetpack Adventutres flight centre at Penrith.  ZIP TV visited the Gold Coast Jetpack Adventures centre to see if she could fly a Jetpack, and fly she did. 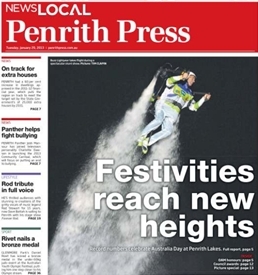 Buzz lightyear in a Jetpack made it onto the front page of the Penrith press celebrating 2013 Australia Day.